Lovely 3 bedroom apartment located in the heart of Stratford. The apartment benefits from floor to ceiling windows, modern fitted kitchen, modern bathroom including separate shower, three good sized double bedrooms and living room. The apartment also benefits from a 24 hour concierge and video intercom. 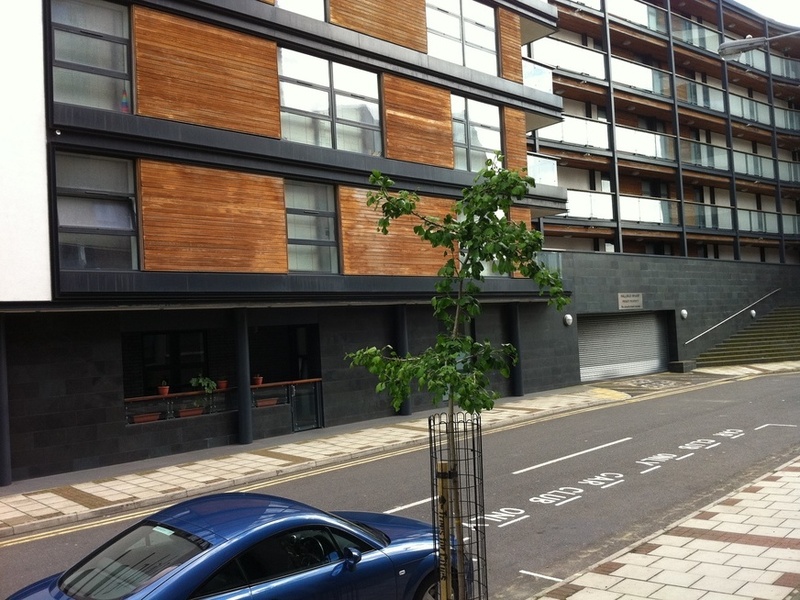 I'm interested in 3 bedroom apartment Channelsea road, London.